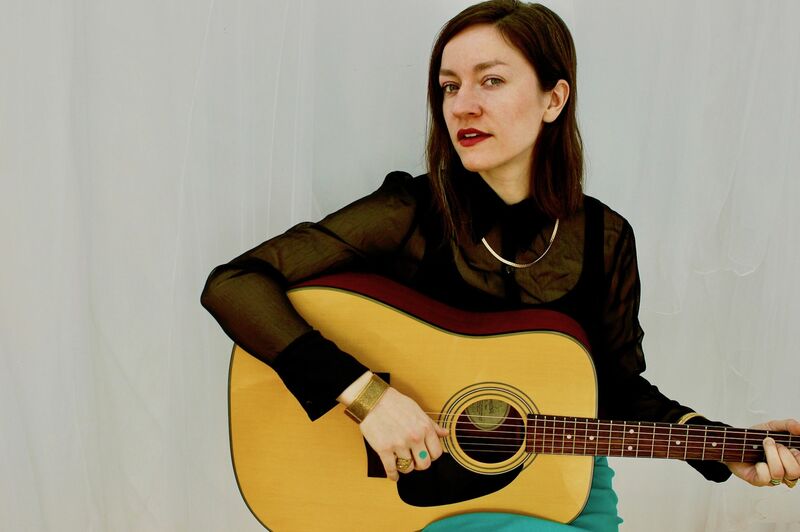 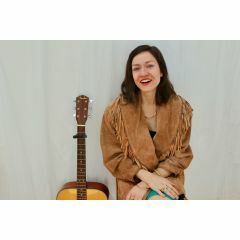 Singer-songwriter Ellen Adams works in folk and country traditions, with songs exploring longing, queerness, and the lies we tell ourselves and others in love. 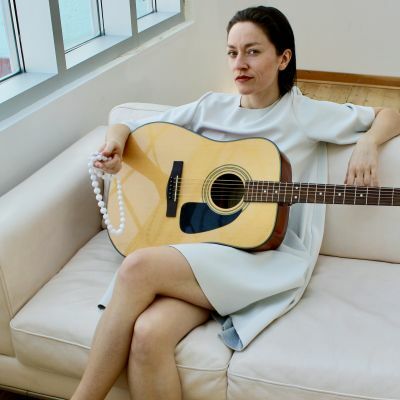 Drawing on the influences of Gillian Welch, Angel Olsen, old time, plus some Motown, she brings a little bit of twang and a whole lot of heart to the stage. 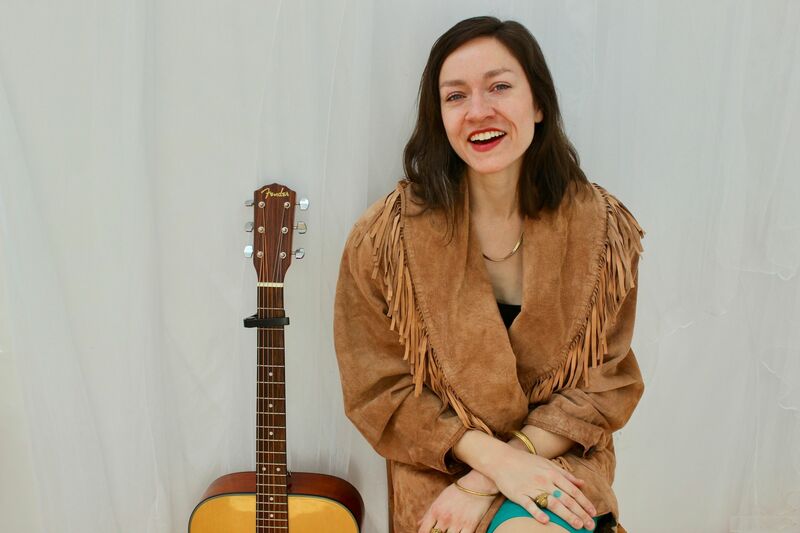 She's performed in folk festivals and major cities on both sides of North America. 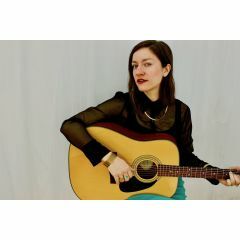 Currently, she's artist-in-residence at University of Lethbridge's Gushul Studio, where she's recording her next album. 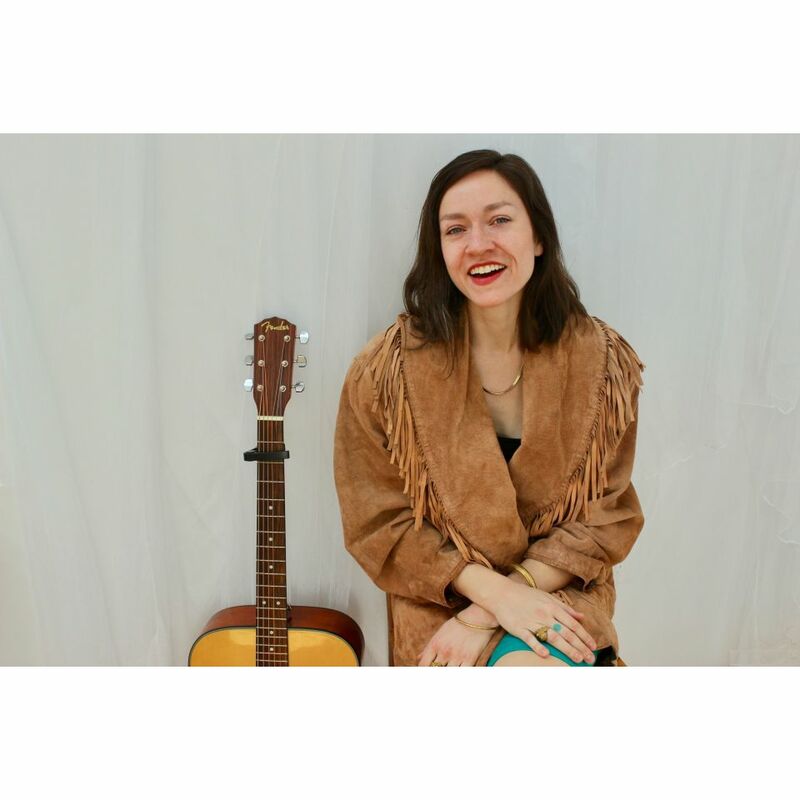 Driving distance from Calgary, Edmonton, Lethbridge, Fernie anytime through March 25.